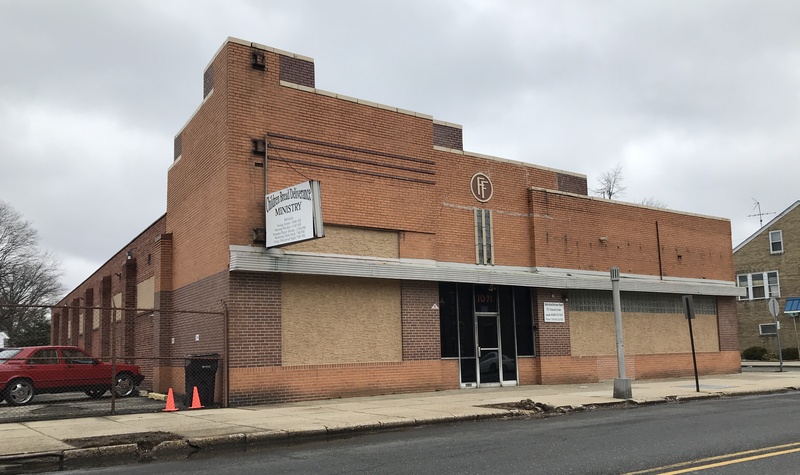 Sad but not unexpected: A&P is trying to unload is one last connection with the southeast. They abandoned most of the region in the 1990s, but somehow held on to that whole Gulf Coast operation. 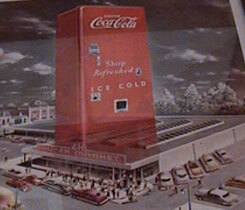 When Katrina hit, I knew it was doomed. 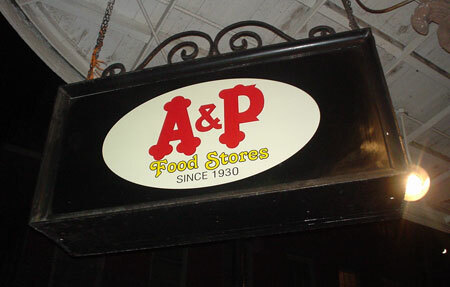 Included in the transaction would be the French Quarter branch in New Orleans, which is not only the oldest continuously-operating A&P store, but most likely the oldest continuously-operating branch of any major US chain. 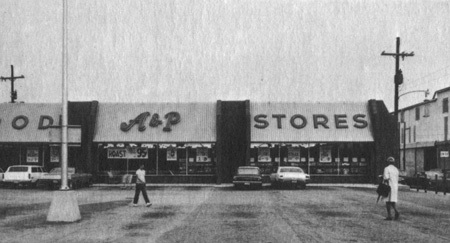 The store above, located on Magazine Street, dates from the mid-1960s, and is also still open under the A&P banner, rather than the Sav-a-Center name used in most of the region.